Usher will not settle with the people suing him for allegedly exposing them to the herpes virus ... sources close to the singer tell TMZ. 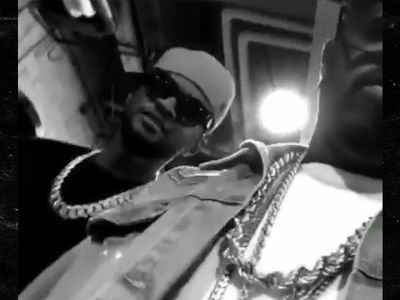 The sources say there have been no settlement talks -- none -- and we're told Usher has no interest in making the claims go away in return for money. 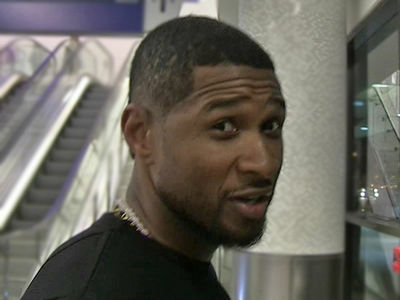 As we reported, 4 people -- 3 women and a man -- are suing Usher, claiming they had sexual contact and he didn't inform them he allegedly had genital herpes. 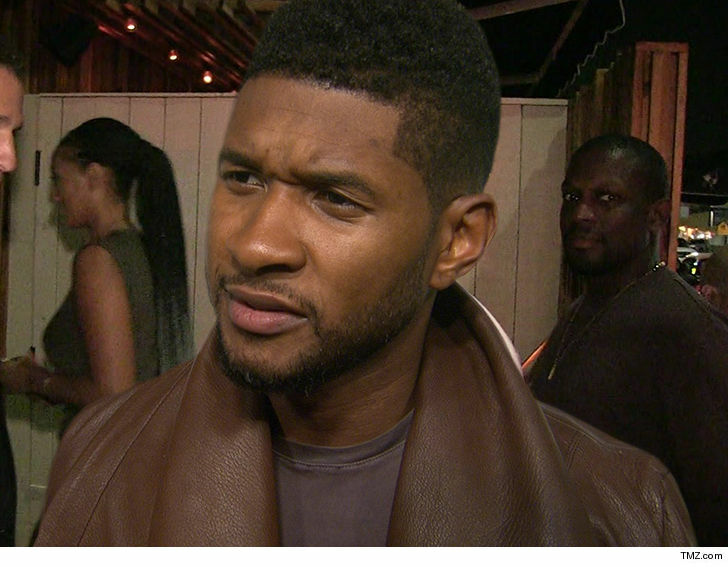 Usher hasn't addressed the herpes allegations. There's one caution ... as one source put it, although settlement isn't on the table, as lawsuits progress there's always a cost/benefit analysis based on money -- how much it costs to defend yourself against a lawsuit vs. how much it costs to end it.